Explore stunning features of the new Realme U1 smartphone at Amazon India. Shop online and experience great features like 6.3-inch screen, MediaTek Helio P70 processor, 3GB + 32GB and 4GB + 64GB ROM and RAM variants, 13MP + 2MP AI dual camera, facial unlock, 3,500 mAh battery, dual nano-SIM + up to 256GB of extendable memory and more at an attractive price. 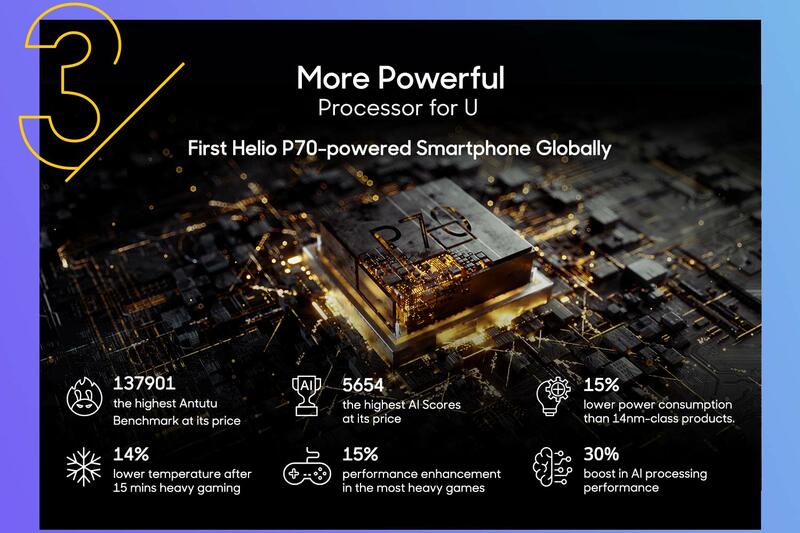 The brand new Realme U1 is a superior smartphone in terms of performance and affordability. You will be able to witness seamless performance and the ultimate style in the palm of your hands with this smartphone. 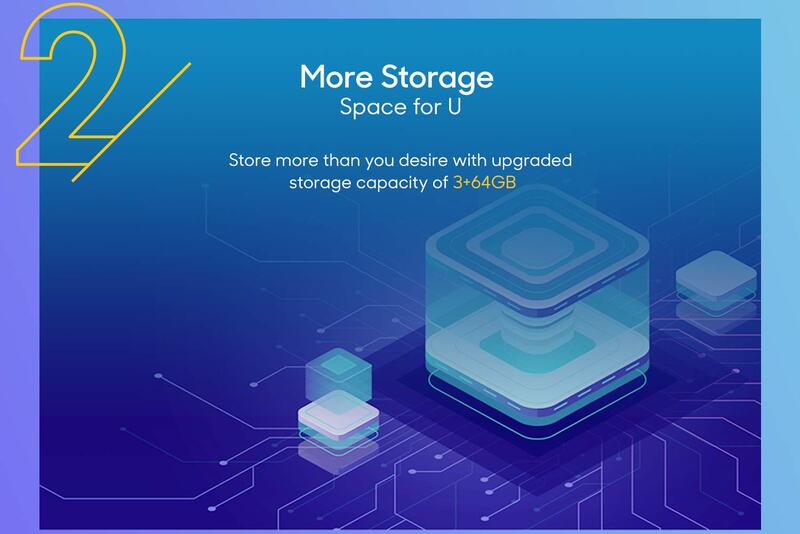 The Realme U1 is designed and crafted to give you the best of efficiency as it is loaded features to entice you. With a 3,500 mAh battery, get the most of user experience as you will not have to worry about running out of power. 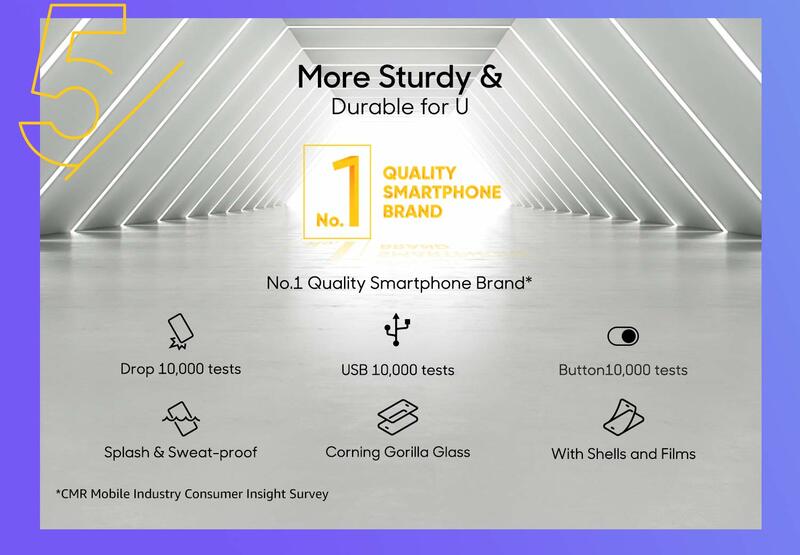 Shop online for the Realme U1 at Amazon.in. With a 19.5:9 FHD+ Full View Dewdrop screen and a 6.3-inch display, the Realme U1 will give you a bigger and better viewing experience. This smartphone is ergonomically crafted with a Light Pillar design, rounded edges and comfortable grip, this smartphone is stunningly trendy. Shop for the Realme U1 at Amazon.in and experience the pinnacle of smartphone technology. 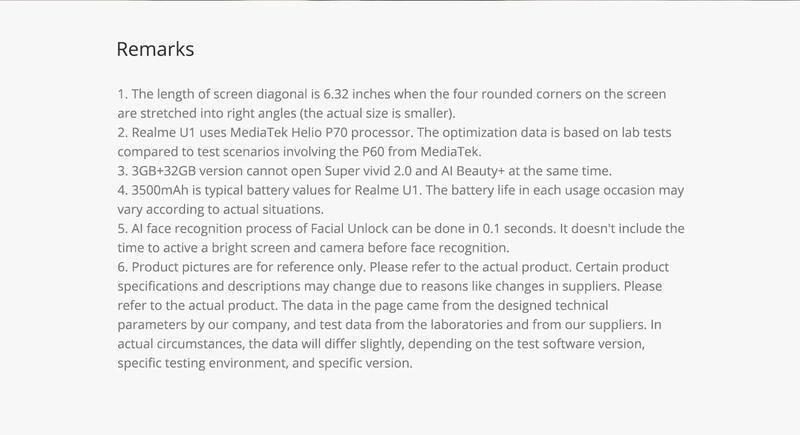 The Realme U1 supports portrait lighting, Bokeh effect, slo-mo video and more, you will be able to capture life-like memories on the Realme U1. With a 25MP AI SelfiePro + AI 13MP dual camera, you will be able to click photos and shoot videos in all light conditions. Experience photography delight like never before with the new Realme U1 by purchasing it at Amazon India.